This morning’s Gartman Letter is all about gold. Mr. Gartman predicts that we’ll soon see a “rather severe” sell off of gold from legacy central banks of Europe to fund the oft-rumoured European Monetary Fund or EMF. China must, under any circumstance, suggest it is interested in buying gold. It would no doubt trigger a huge swing in the commodities market. 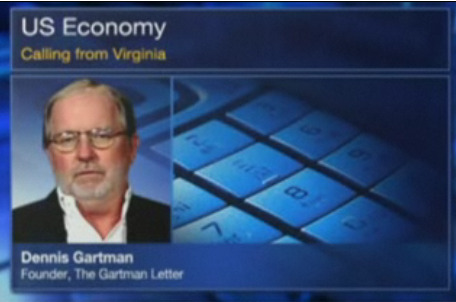 Gartman suggests that in the future, China will boost its reserves to level up to other central bank averages.